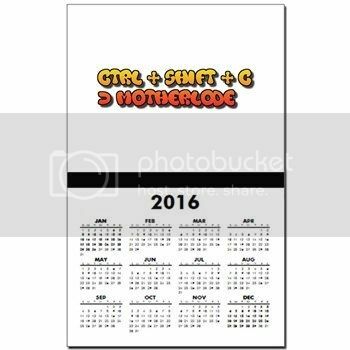 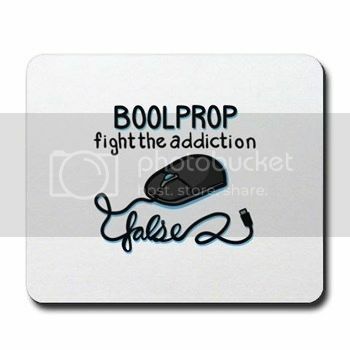 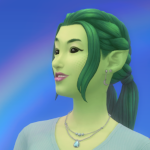 I will use this thread to announce new items and designs as they are added to the Boolprop Store on CafePress. Please use the link above to make sure you are accessing our store. 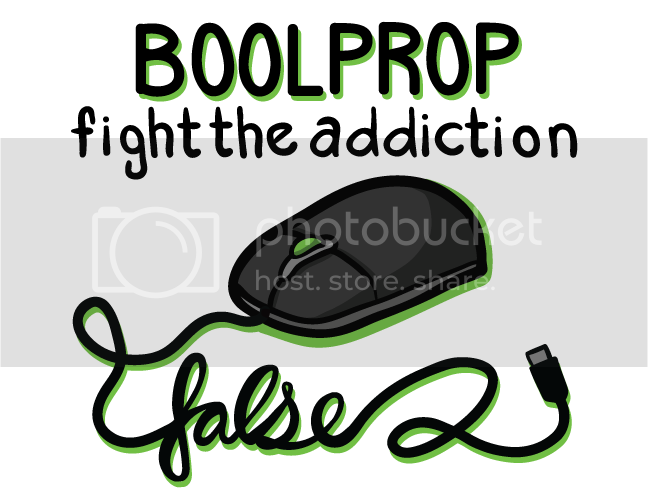 There are several other stores referencing Boolprop that are not related to this forum.